Thanks for helping us fill out the database! 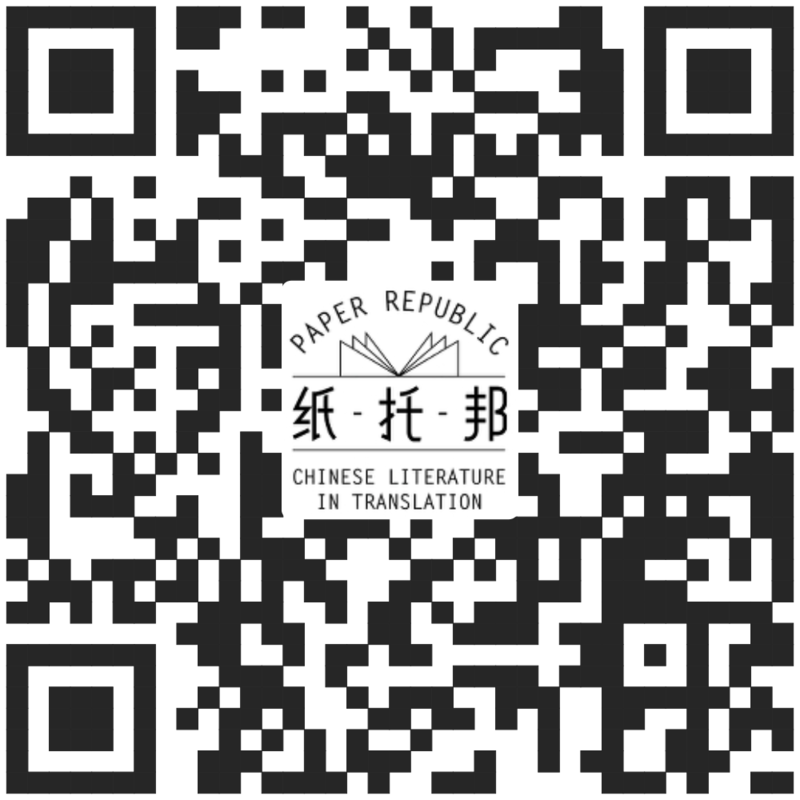 You can use the form below to add either a Chinese original work, or an English translation. If it's a translation, then the "author" is the translator. Select an author from the drop-down menu, or if the author is not in the database, write in the name below. You can add publication information, if relevant, or otherwise leave blank. If the publisher is not in our database, please just write their name in the "other notes" box. Give us as much information as you like! We're particularly interested in having Chinese characters, and tables of contents for collections. If it's in Chinese, please give us the Chinese characters! If the author isn't in our database, please add them here.